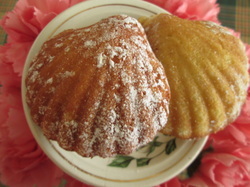 Madeleines: A Mouthful Of Joy | How to be the hero of your own kitchen! I am generaly a very resourcefull person, I tend to make the most with what I’ve got. But only sometimes I do insist on waiting until I have the all the technical requirements to make a certain recipe. That is the case of Madeleines. I won’t fail to mention a very common place: the unforgettable image of a fragrant Madeleine and a cup of tea in Proust’s À la recherche du temps perdu: “Swann’s Way”. The thing about memory and food is that memories have a life of their own, both in our brains and our bodies. So I invite you take any and every opportunity to create an extra special occasion to make good memories happen. 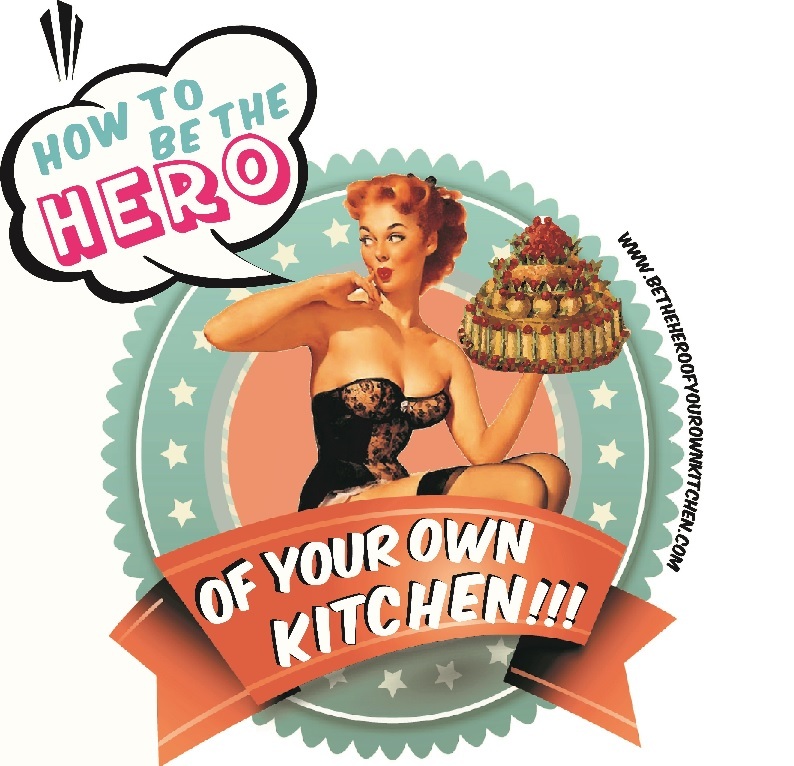 This recipe appears in the little great book Afternoon Delights, Coffeehouse favourites. By James McNair & Andrew Moore. 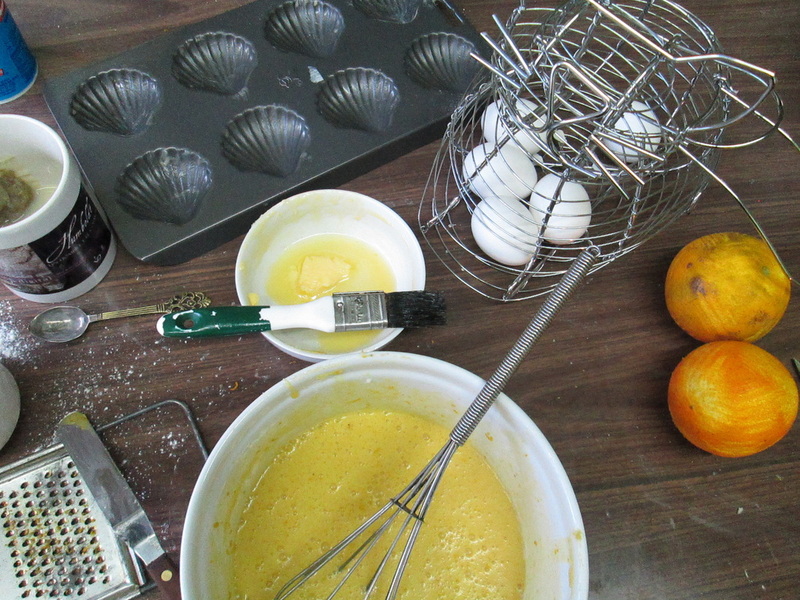 In a bowl, whisk by hand or with with an electric mixer the eggs, orange zest and sugar until they’re perfectly incorporated and you obtain a pale frothy mix. Add the butter, oil and yogurt. Mix for another minute or two. Sift the baking powder and flour and add in one go. Then mix them in circular moves with a big spoon. (just like you would for a sponge cake batter). Save some of the melted butter to brush your mould every time before spooning the batter into it. 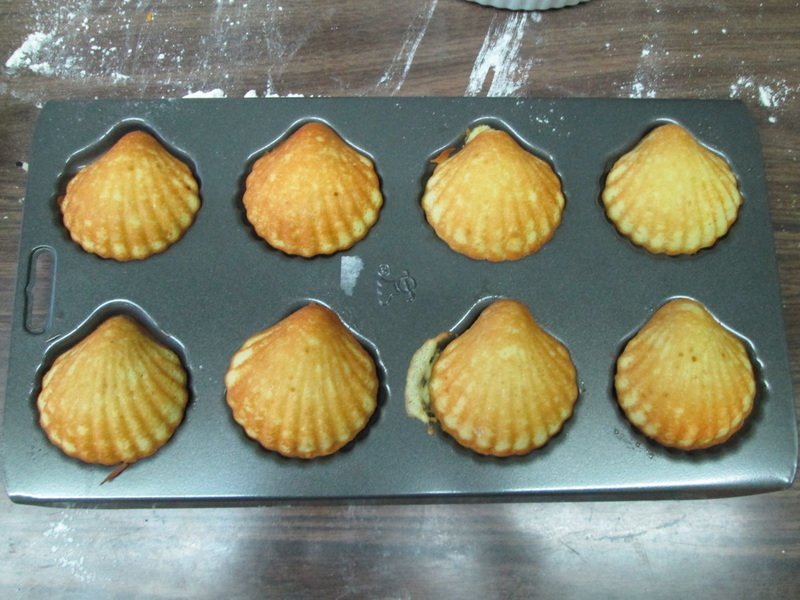 Bake for 5 minutes, take out, flip the Madeleines and bake for another minute. Take out and place in a rack to cool, and continue with the next batch. To dust them evenly: once they’re just warm put them in a big bag and sprinkle icing sugar generously. Hold each end of the bag firmly with both hands and shake gently until they’re all lightly coated, you can serve them right away. If you’re baking ahead make sure you seal the bag as tight as possible so they don’t dry. Oh thank you! Gotta give them a try they’re super easy!